On July 1, new anti-spam legislation governing the way companies communicate with clients or prospective clients will kick in across Canada. 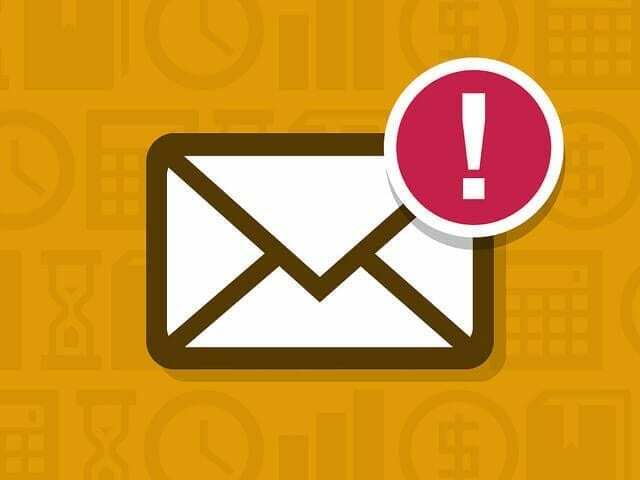 Under Canadian Anti-Spam Legislation (CASL), businesses and organizations must, in most cases, have consent before they are allowed to send any commercial electronic messages (CEMs) such as emails. Described by some as the strictest anti-spam policy in the world, the law allows regulators to fine businesses that do not comply for up to $10 million per violation. provide an unsubscribe mechanism in all communications. 1. Are you sending a CEM? Any electronic message which encourages the recipient to participate in any commercial activity falls under the new legislation. Because of the sweeping nature of the new law, the legislation includes a transitional provision that relates to the consent requirement. Consent to send CEMs is implied for a period of 36 months beginning July 1, 2014, where there is an existing business or non-business relationship that includes the communication of CEMs. If you don’t provide consent as a recipient, this provision is why you might still receive emails from some businesses even after CASL kicks in. This three-year period of implied consent ends if the recipient makes it clear that they no longer consent to receiving messages. Even if your business is located outside of Canada, it does not mean you are exempt. If you’re sending email to anyone who resides in Canada, you must abide by the new requirements. If CASL may potentially affect you, consult a professional to make sure your business is following the law. Learn more about the full details of CASL on the Government of Canada website. Please note: This is made available for informational purposes only and does not constitute legal advice. You should not rely on this information for any purpose without seeking legal advice from a qualified lawyer practicing in your jurisdiction. The information is provided only as general information and may or may not reflect the most current legal developments; accordingly, the information is not promised or guaranteed to be correct or complete. MaRS Discovery District expressly disclaims all liability in respect to actions taken or not taken based on any or all of the information.